In the event of any campus crisis, the college’s chief concern is the safety of Schoolcraft’s staff and students. Although blizzards, gas-leaks, and blackouts are often unpredictable, these events can all be appropriately addressed in order to minimize havoc. 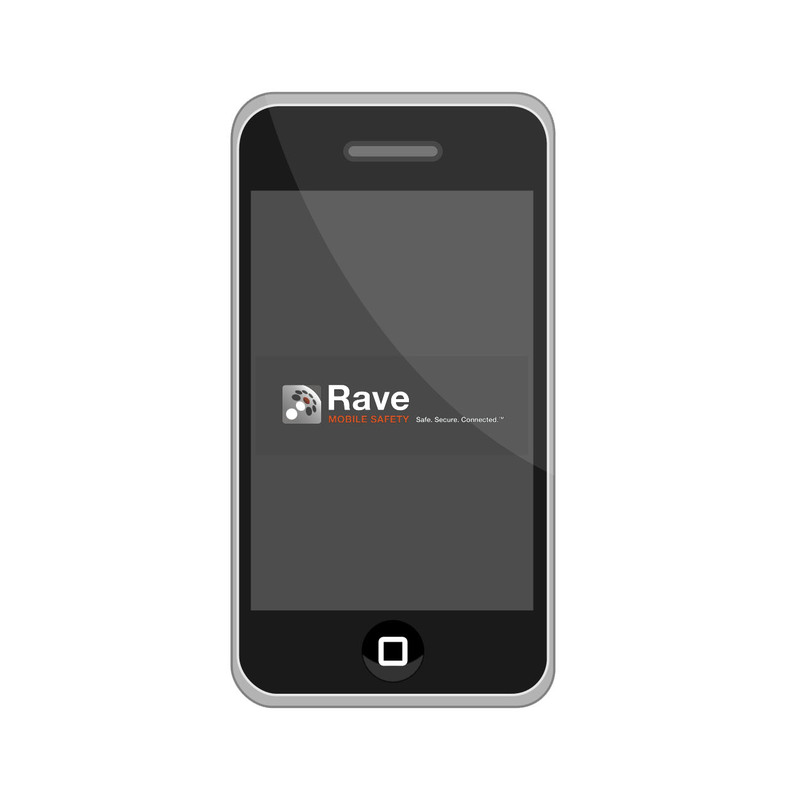 To ensure the protection and convenience of Schoolcraft’s student body and faculty, each person registering for classes will subscribe to an effective warning system, referred to as RAVE. Combining today’s most thorough communication methods with detailed directions from Campus Security Police, the early-warning alarm will help lead individuals away from hazard and confusion. “The schools that can communicate effectively are the ones that keep people safe, and that’s our goal,” Frank Ruggirello Jr., Schoolcraft College Director of Marketing and Communications said, regarding the need for RAVE. Conceived with the notion that directions regarding safety concerns must be promptly delivered, multiple methods are used to ensure that these messages are received. foolproof, this distribution of warnings, or redundancy as referred by Kaufman, is essential to RAVE’s design. “We don’t know if students are in class, or able to take a call, or whether or not a student’s phone is on their body,” Kaufman said. Consequently, a simple solution was used to address this concern. “Now when you register for classes you are automatically enrolled in RAVE,” Kaufman said. This saves everybody time and convenience. Ruggirello believes this is incredibly more effective than Schoolcraft’s previous policy of having students sign into the program. “We’re going to have an automatic opted in system, and now students have to opt out,” he said. The new subscription method will be just in time for next semester. “We’re hoping to have the system loaded Dec. 2,” Ruggirello said. “We’ve used the RAVE alert for at least one snow day last year. We’ve also used the RAVE system for the gas-leak on July 17. There was also another incident about unwanted touching,” Kaufman reported. Throughout the months of 2012, the alert was only issued a handful of times. Ruggirello notes Schoolcraft’s hesitation to use RAVE unless absolutely necessary. “We hope to never have to use it…our goal is to let students know the RAVE system is out there and it is available,” he said. Current student Declan Horton believes his automatic enrollment in RAVE for next semester was an exceptional idea. “Honestly, I wouldn’t have known it existed if it wasn’t for my automatic enrollment in it. Not only does that save me time, but it may save my life,” he said. In the face of any emergency, Schoolcraft is thrilled to have such a tool in its belt. Future dismay and disaster can be alleviated or avoided by informing students and staff of everything they need to know. Schoolcraft adopted the RAVE alert system to aid in one of its primary responsibilities—serving the safety of each student who attends the school.